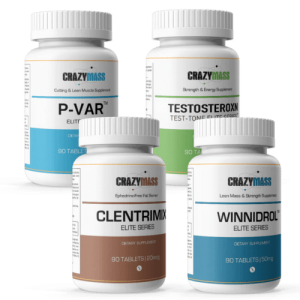 Whether you are looking to bulk up, get shredded, or increase your overall strength for those hard days in the gym, CrazyMass has you covered! Our premium supplements will give you the upper hand when bodybuilding to quickly achieve the dream body you are seeking. Our 100% safe, legal steroid alternatives are available in single bottles so you can personalize your workout. 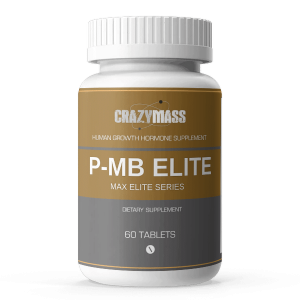 With thousands of satisfied customers since 2006, ongoing positive reviews, and the endorsements of some of the best bodybuilders, CrazyMass is a sure win in for your next choice in bodybuilding supplements. Every product is backed up by real testimonials, quality ingredients, free shipping, and a money-back guarantee.